This lot contains approx. 50 pieces. 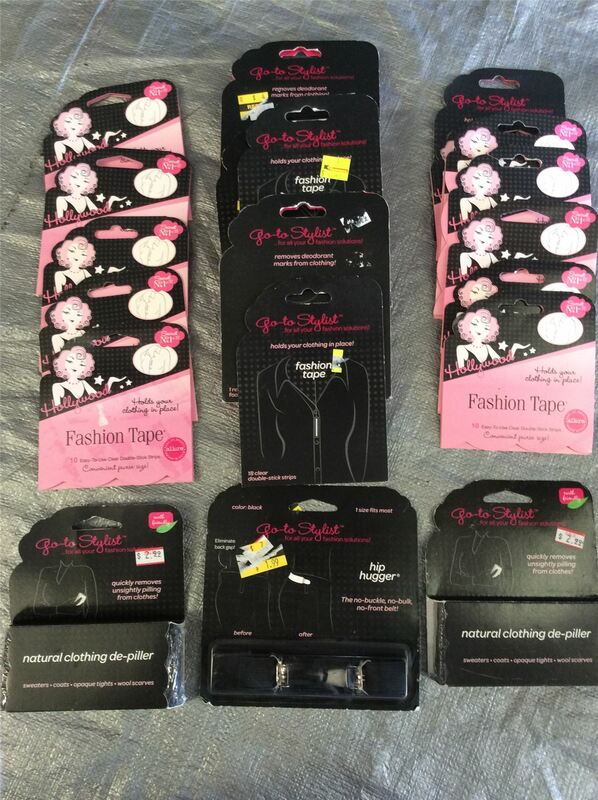 Click the button below to add the Wholesale Lot of Assorted Fashion Tape & Fashion Solutions, Lot of 50 to your wish list.